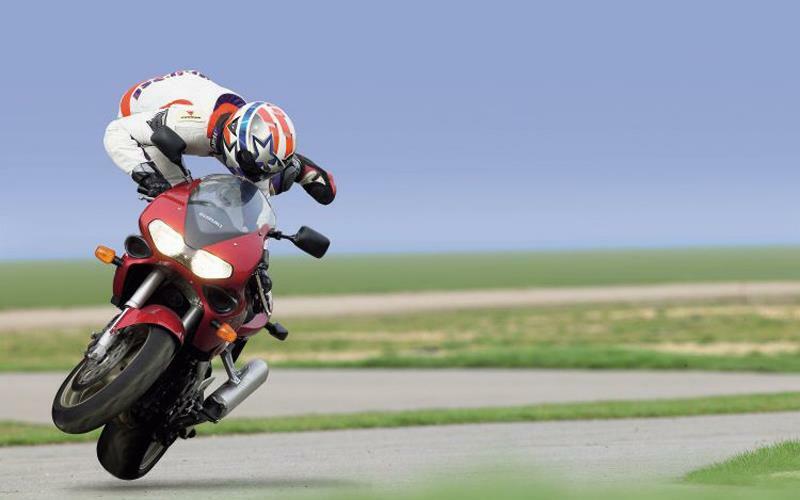 There are bargains to be had with bikes that are insurance write-offs if you are confident with a set of spanners. Motorcycle insurance companies work to a code of practice and when a vehicle is written off, they inspect and classify the accident damaged vehicle and notify DVLA electronically. A category C denotes a vehicle which has been written off and is uneconomical to repair but it may still be returned to the road. Uneconomical to repair could just mean some bent bars and scratched bodywork, but if you are willing to put the time in sourcing used parts, or getting panels repaired, then you can get a bike back on the road for a lot less than it would cost you to buy a standard machine. If you check out the big salvage companies like Hills Motors (http://www.hills-motors.co.uk ) they’ve got bikes like 1200 Bandits going for £1000 less than standard that just have some scuffs, a broken clutch lever and a small ding in the tank. If you do decide to go this route make sure that the bike is officially a category C write-off, otherwise you’ll have to pay a £25 to re-register it. But as long as it complies with the Construction and Use Regulations and passes an MOT if needed you can obtain a vehicle registration certificate and put it back on the road.